Classic-rock posters, woven baskets, crocheted dinosaurs, and geometric planters are just a few of the wares that beckon at ARTISTS & FLEAS. 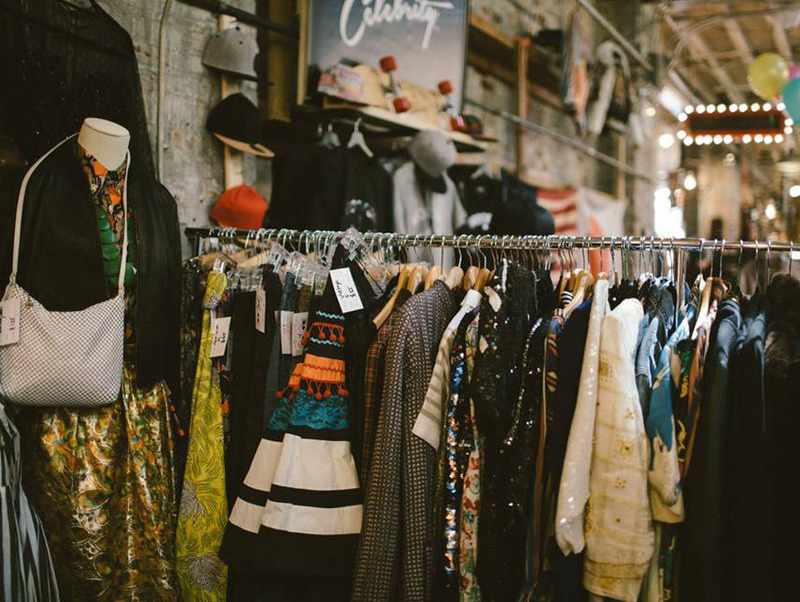 The Brooklyn-born market specializes in vintage pieces and artisanal goods from L.A.’s up-and-coming craft talents. The no-admission, no-attitude gathering is staged Saturdays at the corner of Traction Avenue and 3rd Street downtown and, on the Westside, at 1010 Abbot Kinney Boulevard in Venice.